Decision on building a dam is truly complex due to the large number of trade-offs it would require both economically, socially and politically. A group of researchers from multiple disciplines has joined forces to achieve a more efficient balance among these trade-offs in a decision to build a dam. The results of their work is published in Proceedings of the National Academy of Sciences (PNAS). Dams are constructed for hydroelectricity, flood control and irrigation. However, dams that are obsolete pose safety risks or have large negative impacts on ecosystems, require dismantling. In both instances, difficult trade-offs and divergent stakeholder preferences can greatly complicate decision-making processes. For example, conservation groups and resource agencies may seek to the removal of dams that prevent these species from reaching their spawning grounds. 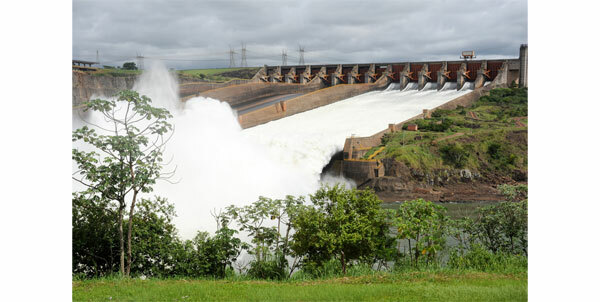 But other stakeholders may value the diverse services that dams can provide. The aim of the tool is to maximize both the economic and ecological benefits. It adopts a machine-learning approach to simulate the many trade-offs and find solutions that maximized total benefits, based on which calculated risks could be taken.